Internally renowned brush-and-ink artist Kim Jung Gi has gained worldwide fame over the past few years with his super-detailed illustrations, sketches, and murals, and has been shown at a number of exhibitions across the globe. 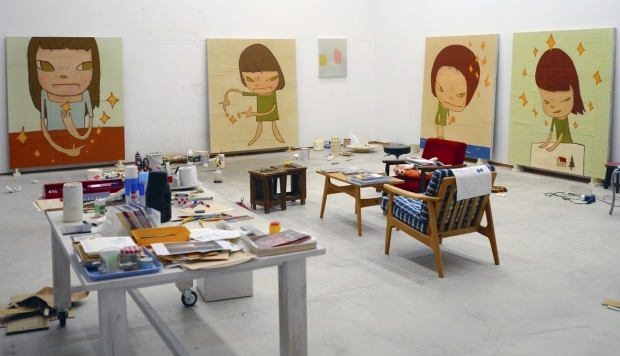 Now, Kim Jung Gi will be working together with pop art production Kaikai Kiki, created by Japanese pop artist Takashi Murakami, to create a new pop-up gallery featuring his artwork! This solo exhibition will be set up at the Kyoto Shin-Puh-Kan shopping center in Japan starting on November 16th, and will feature a variety of events on the opening day, including live painting and autographs from Kin Jung Gi himself. The show will remain open until March 2016, giving fans plenty of time to check out the exhibition for themselves when it opens later this month. Please join TOMODACHI at our Mall of America location for a special art exhibit and launch party featuring artwork created with Japanese washi tape brand, mt masking tape, co-presented with Minneapolis contemporary art space Public Functionary. Come down, celebrate with us and see some amazing artwork! 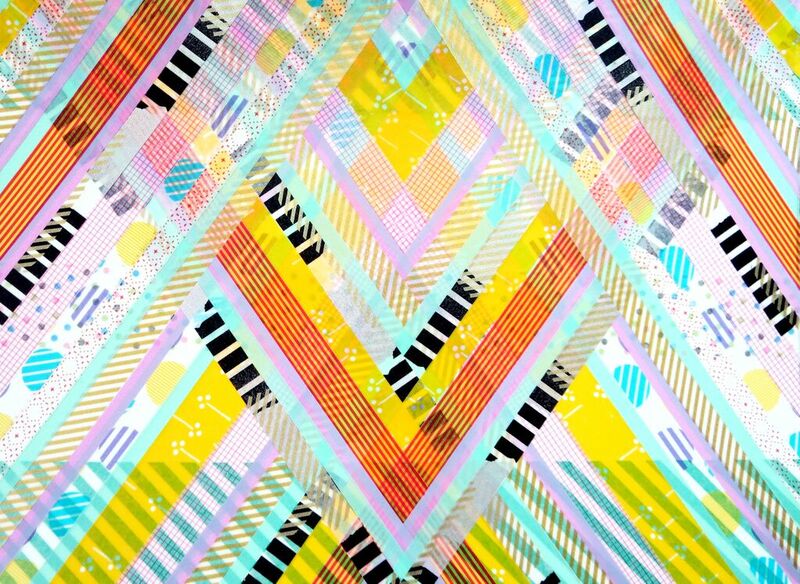 The TOMODACHI x mt tape exhibit will focus primarily on the use of the Japanese washi tape brand as a contemporary art medium. 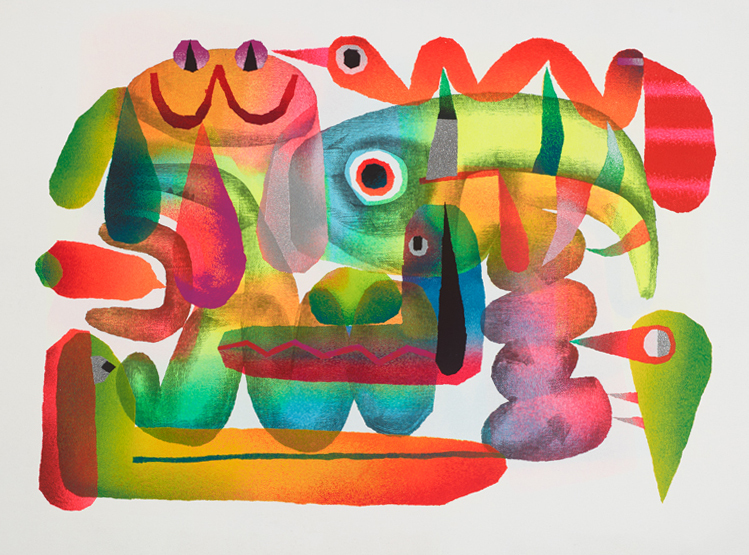 18 artists were challenged to create an original piece that reflects their personal style, with a fun, pop art twist. 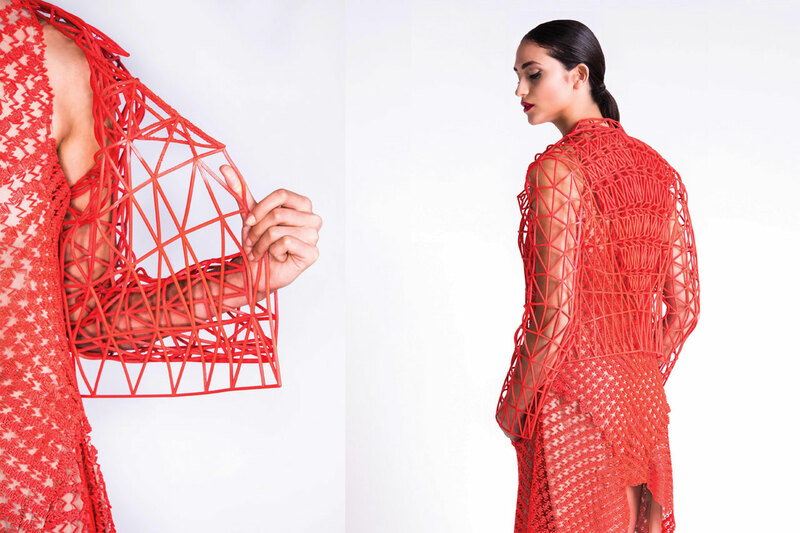 From incorporating the tape into paintings, drawings or prints, to crafting wearable fashion pieces and facilitating in-store installations, the artists have been given free creative reign to produce vibrant, colorful works using this unconventional, dynamic material. During the event, attendees will enjoy an interactive art activity with Los Angeles-based exhibiting artist, urban planner and Place It! innovator James Rojas, who specializes in educating people about the role that urban planning and design play in shaping how we live. 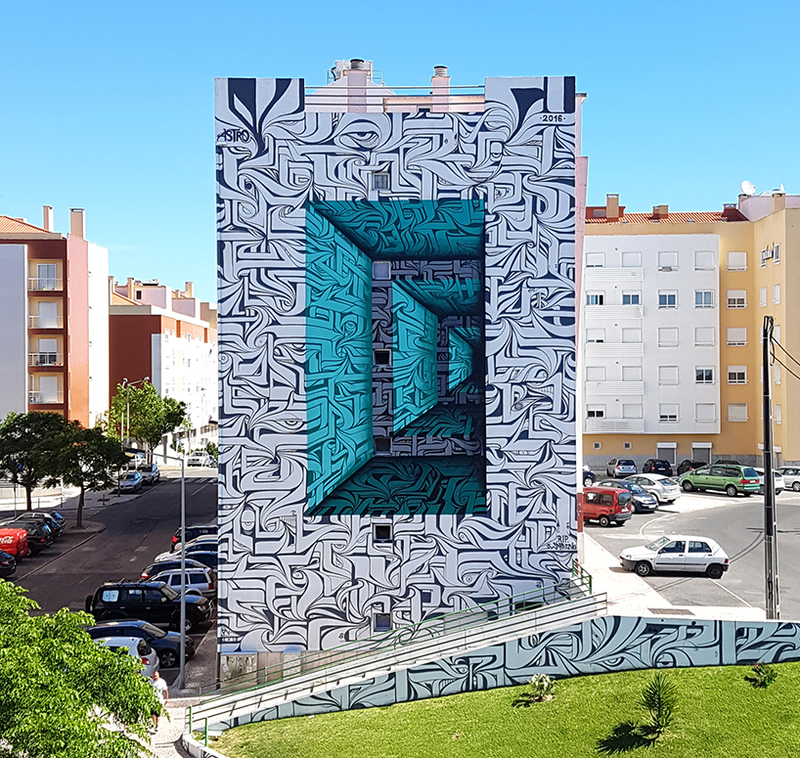 Rojas will invite participants to decorate small cubes with mt tape that can either be incorporated into a mini-city installation or taken home as a souvenir. Learn more about James at www.placeit.org. The event will also feature complimentary snacks and soft drinks sponsored by Coca Cola and TOMODACHI, in-store specials, hourly raffles and the delightful musical stylings of DJ SALLY spinning J-Pop, K-Pop and everything in between. mt is a brand of washi rice paper masking tape produced by Japanese company Kamoi Kakoshi. It comes in a huge variety of colors, patterns, and styles, and is designed to be easily aligned and repositioned for use in crafts, interior decoration, art installation and design. Consumers and artists worldwide use the tape for a wide variety of purposes, ranging from personal projects to large-scale international art exhibitions. mt has collaborated with many designers, companies and museums throughout the world, including the Museum of Modern Art in New York City, Anthropologie in New York City, the Maison & Objet in Paris, the Ambiente in Germany, Ikea Japan, Uniqlo Paris, Issey Miyake boutique and more. mt tape is currently carried in Minnesota by TOMODACHI and the Walker Shop at Walker Art Center. 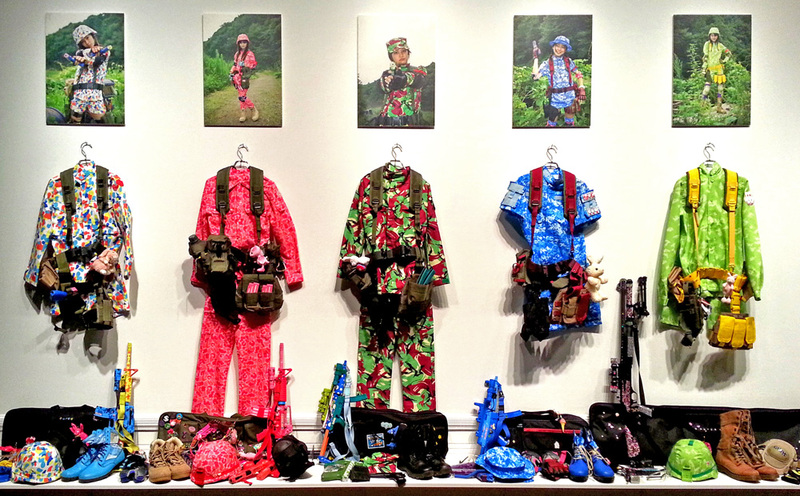 This exhibit is presented by TOMODACHI & Public Functionary with additional support from mt tape & Coca Cola. Greetings from TOMODACHI! 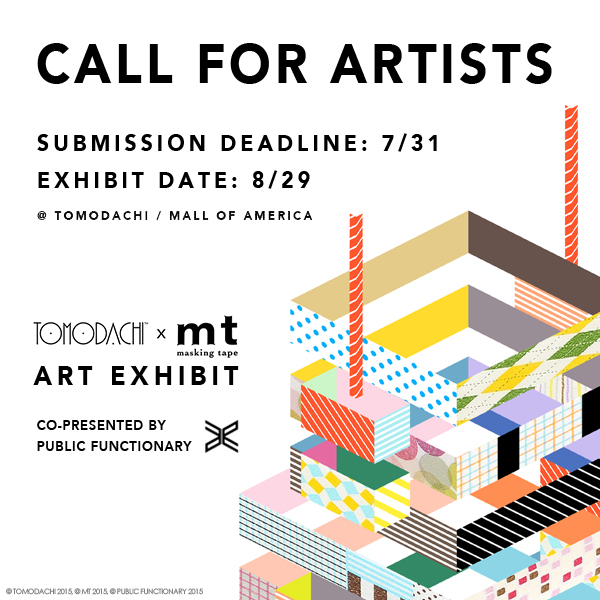 We would like to invite you to participate in our call for artists for the upcoming TOMODACHI X mt art exhibit, happening August 29th at our Mall of America location. 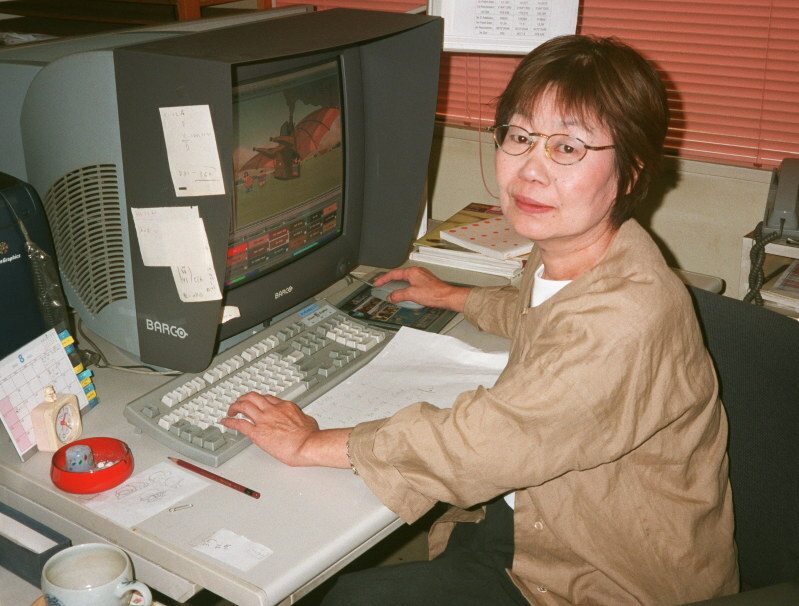 What is mt, you ask? mt is a brand of washi rice paper masking tape produced by Japanese company Kamoi Kakoshi. 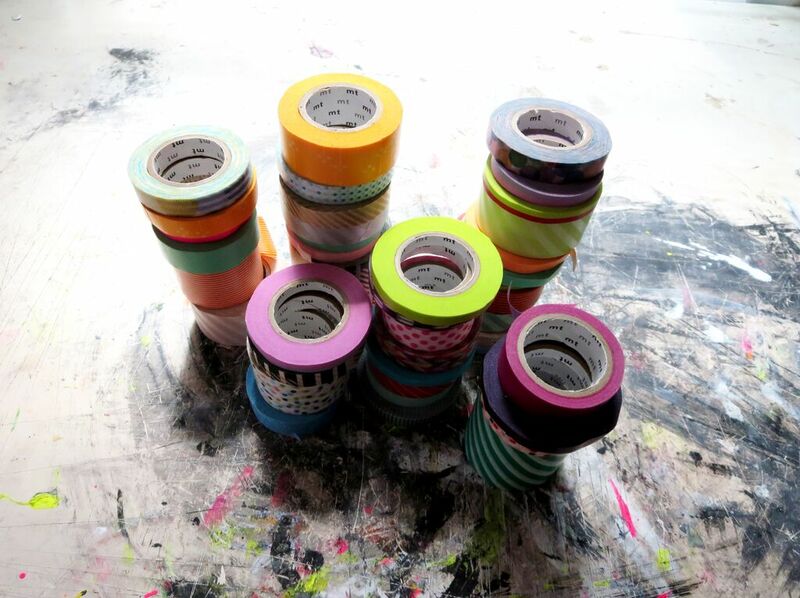 mt tape comes in a huge variety of colors, patterns, and styles, and is designed to be easily aligned and repositioned for use in crafts, interior decoration, art installation and design. 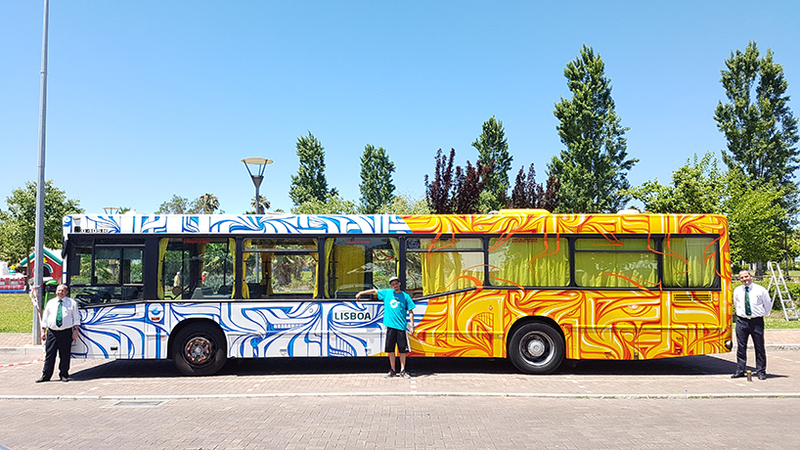 Consumers and artists worldwide use the tape for a wide variety of purposes, ranging from arts and crafts projects to large-scale international art exhibitions. 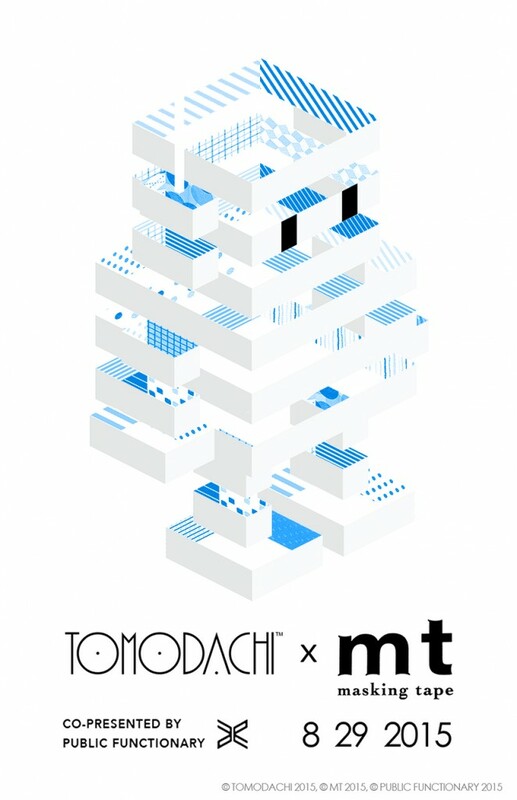 TOMODACHI has hosted a variety of art events and workshops over the years, and this time we’ve collaborated with mt to host an exhibit and mt launch party this coming August. 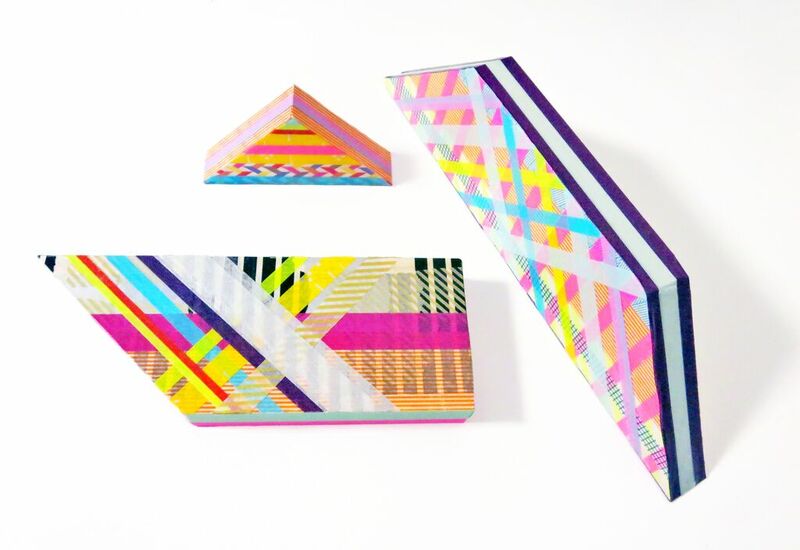 This event will focus primarily on mt’s decorative tape and its use in creating art. mt has collaborated with many designers, companies and museum throughout the world, such as MoMA in New York City, the Maison & Objet in Paris, the Ambiente in Germany, Ikea Japan, Uniqlo Paris, Issey Miyake boutique and more. This event will be held at our Mall of America store on August 29th, and will feature creations from a select number of talented artists and designers. 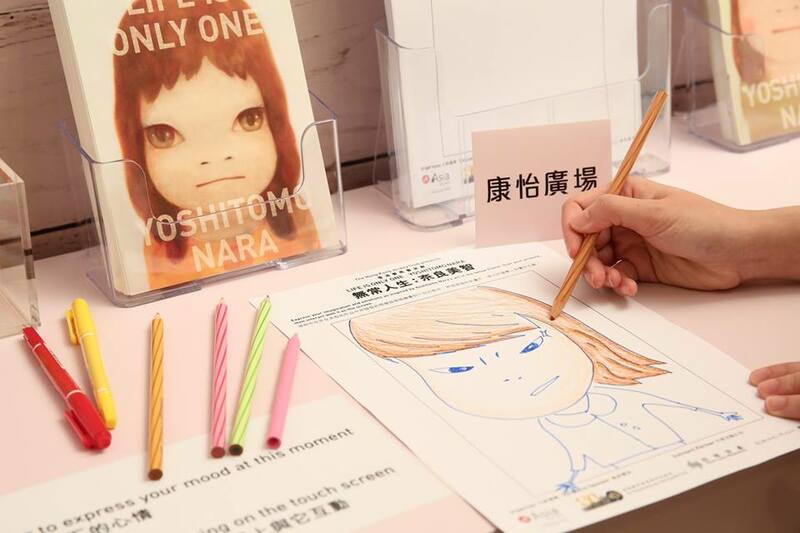 The theme for the show is focused on the use of mt tape in art, so accepted artists will use mt tape (provided by TOMODACHI) to design something cool in the form of 2D pieces, 3D objects, fashion or even by covering a vehicle like a moped or bicycle — we want to hear your ideas! To apply, send us an e-mail with a link to your online portfolio or photo album with work samples AND pitch us an idea of what you’d like to make. Tape will be provided compliments of TOMODACHI and each accepted artist will receive a special gift bag from the shop as a thank you for participation. 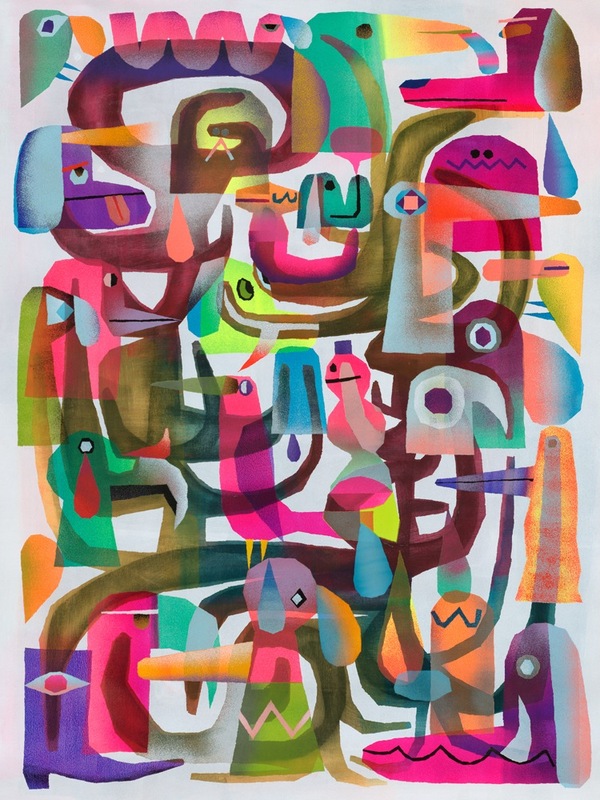 Superflat Japanese pop artist Mr. has worked with big named from around the world in the creation of his otaku-themed artwork, including his mentor Takashi Murakami as well as musician Pharrell Williams. 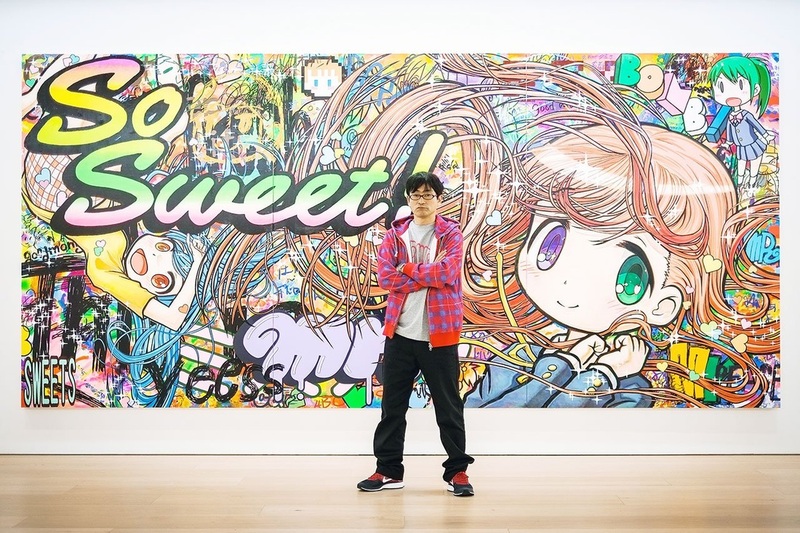 In a large step for the artist, Mr. has debuted his first solo exhibition in the United States with “Live On: Mr.’s Japanese Neo-Pop” at the Seattle Asian Art Museum! 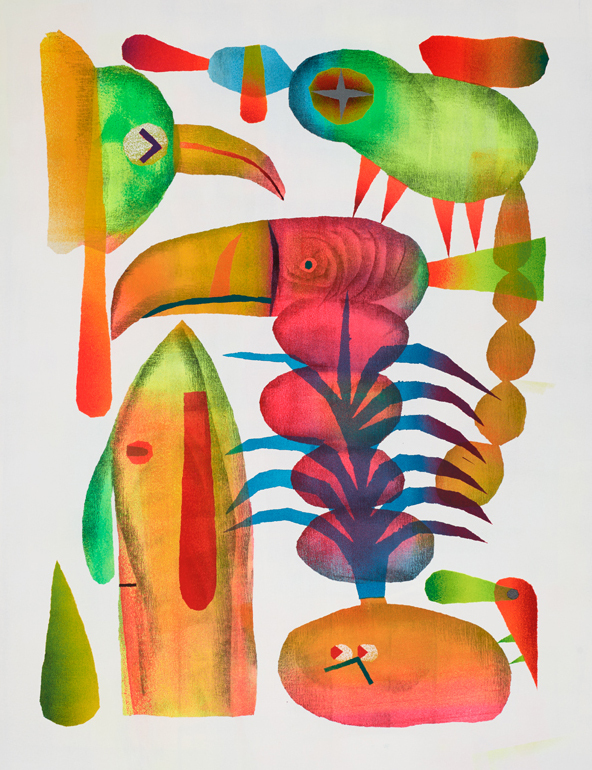 The exhibit is a collection of a variety of Mr’s artwork from the past 15 years, including large-scale paintings, clothing design, installations, and more. 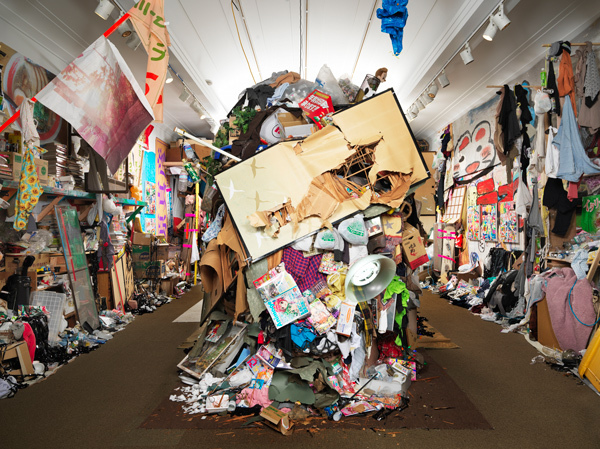 One of the center pieces to the exhibit are Mr.’s found object dioramas, created from trash and everyday objects in the wake of 2011’s devastating tsunami disaster in Japan. 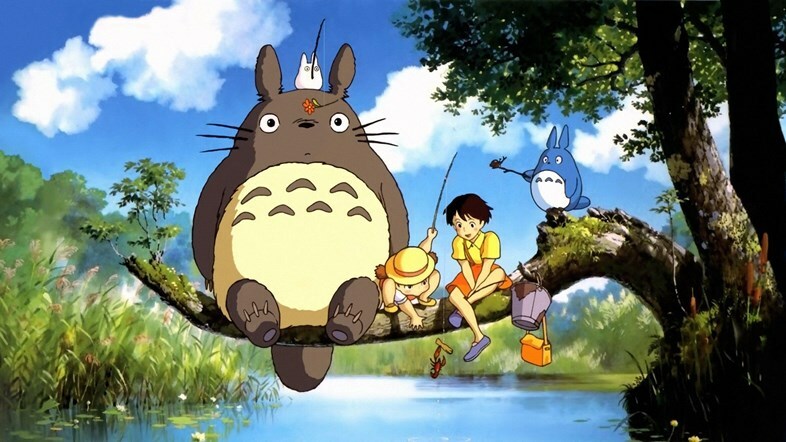 Mr. identifies himself as an otaku, passionate about anime and videogames, as well as the works he creates. 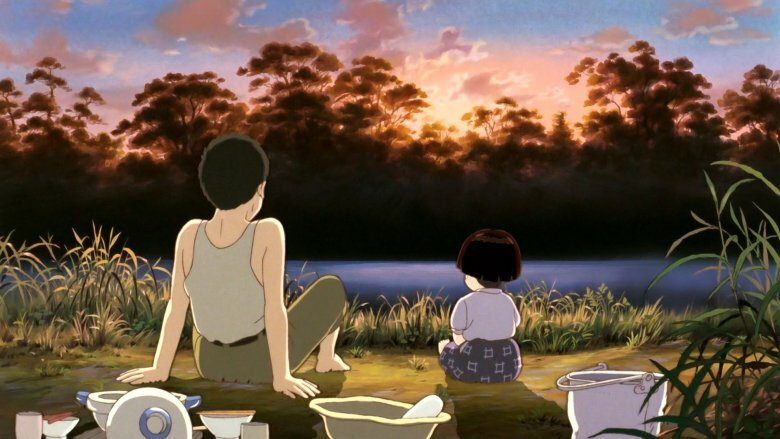 Using those works to provide a deep insight into the otaku subculture as well as addresses a variety of social issues and anxieties. The show, which has been open to the public in Seattle since its opening on November 22, 2014, has drawn numerous favorable reviews, and astounded visitors for the past few months. Mr.’s exhibit will remain open until April 5th, and is a must-see for pop art fans and everyday visitors alike! 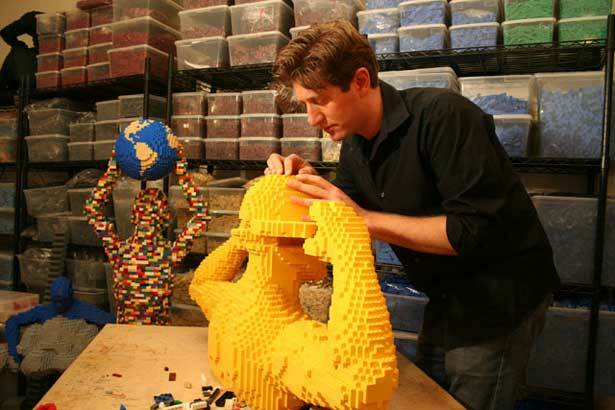 Artist Nathan Sawaya has been creating world-renowned LEGO artwork since 2004, working with the toy company directly as well as collaborating with companies across the world to create stunning LEGO artwork. Now, Sawaya’s work is on its way to both Brtain and Boston this fall with his “Art of the Brick” exhibition! The show’s first stop, located at The Old Truman Brewery in eastern London, will open on September 26th, and will then head across the Atlantic to appear at the Faneuil Hall Marketplace in Boston, Massachusetts on October 7th! On top of that, Sawaya’s “Brick by Brick” exhibit will be debuting at the Anchorage Museum in Anchorage, Arkansas on October 3rd, as well at the V&A Waterfront Gallery in Capetown, South Africa on November 29th, making this fall season a very busy one for the artist. 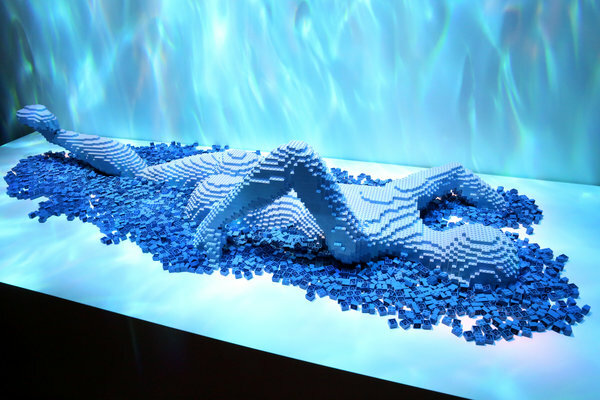 This year’s “Art of the Brick” exhibit is a continuation of last year’s show, which visited international locations like New York, Singapore, Taiwan, Europe, and Australia. 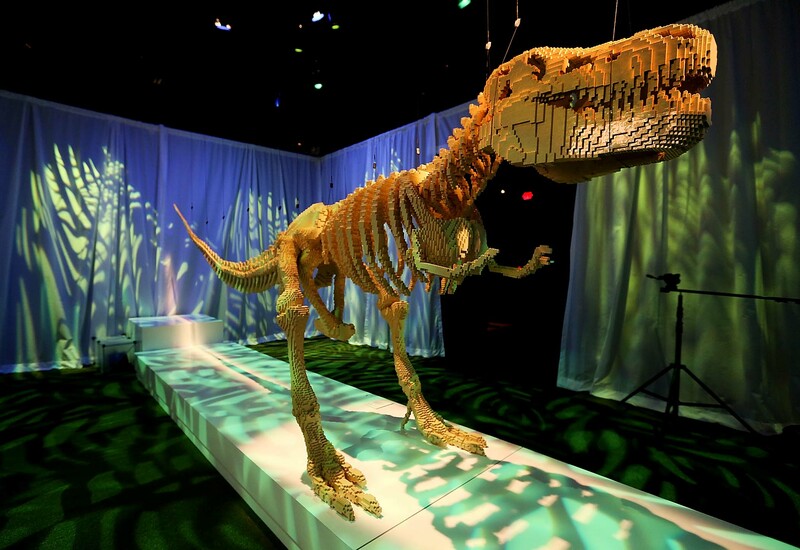 The show is currently the largest collection of LEGO artwork in the world, featuring more than 100 works of art created from the classic building toy. Featuring works like a 20-foot long T-Rex created from more than 100,000 bricks, along with recreations of famous classical artwork and Sawaya’s own masterpieces, the show will also debut never-before-seen artwork from Sawaya, making this year’s “Art of the Brick” show one that fans should not pass up on!